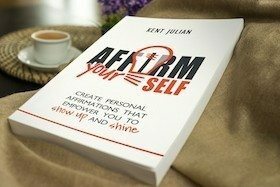 Kent Julian has proven that the reverse interview concept is the #1 way you can guarantee success in your life. Over time, Kent has had multiple reverse interviews, each one teaching him valuable keys to success. 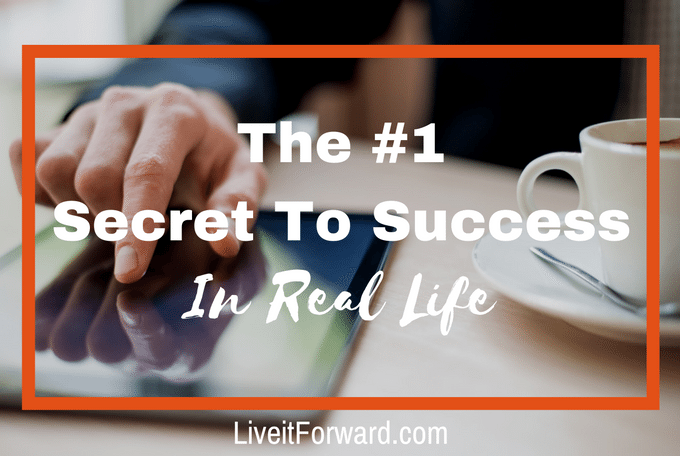 In episode 033 of The Live it Forward Show, Kent Julian shares how the reverse interview concept has been the #1 secret to success in his life. 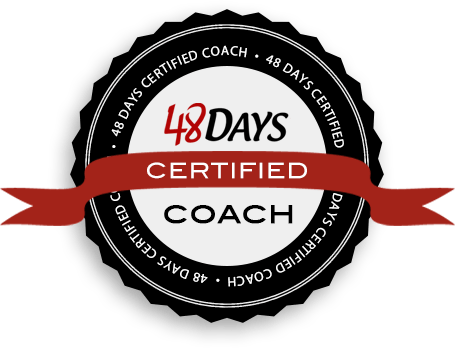 Listen to this episode if you are ready for your life and business to take off!